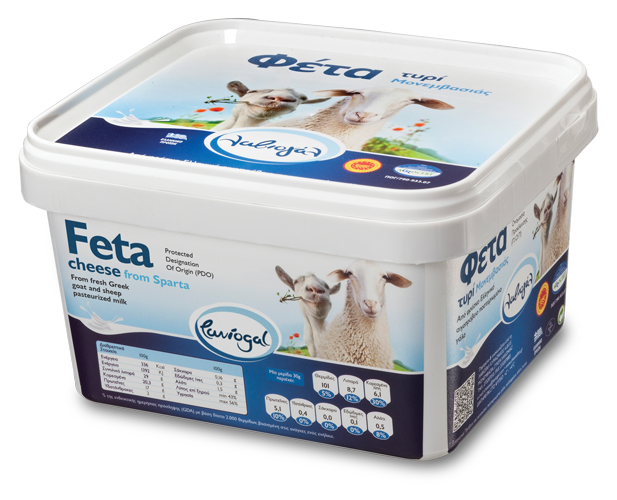 Feta is a very unique cheese and probably the most widely recognized of all Greek products! 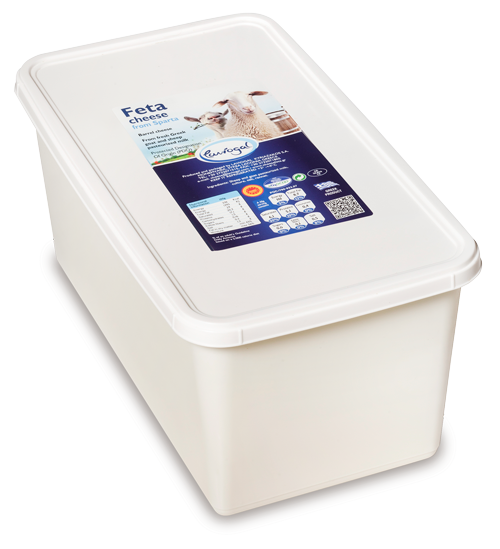 It is made from a mixture of goat and sheep milk and it’s characterized by its pure white color. The production of Feta cheese making can be traced thousands of years ago, in ancient Greece. Myth has it that Cyclops Polyphemus was the first producer of Feta and cheeses in general. On the table, Feta cheese makes a great pair with the Greek salad, but it can also be consumed with bread, olive oil and oregano. It’s also used in many traditional and modern Greek dishes. 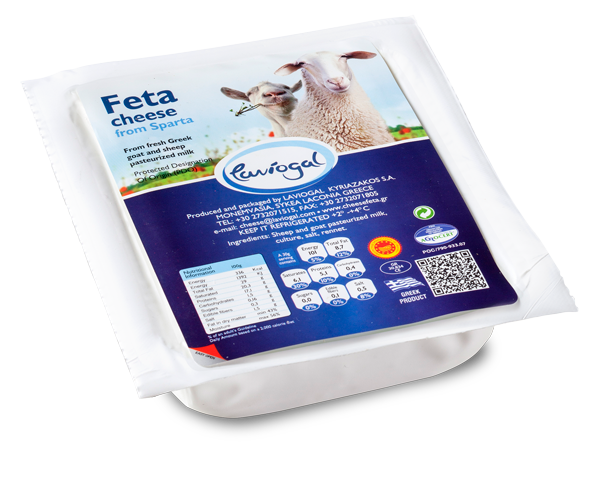 From a nutritional point of view, Feta cheese is a great source of valuable ingredients such as calcium, A, B12 and B6 vitamins, phosphorus, magnesium, as well as proteins of high biological value. 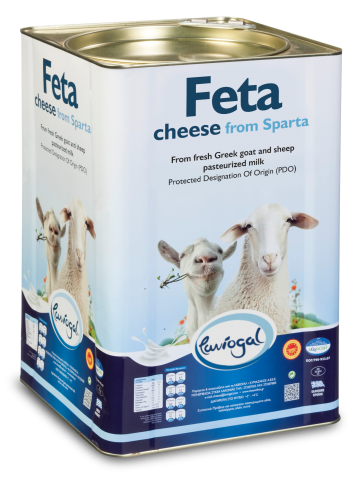 Our Feta cheese from Sparta is a traditional, authentic PDO product with a distinctive flavor that is due to the rich flora of the region. 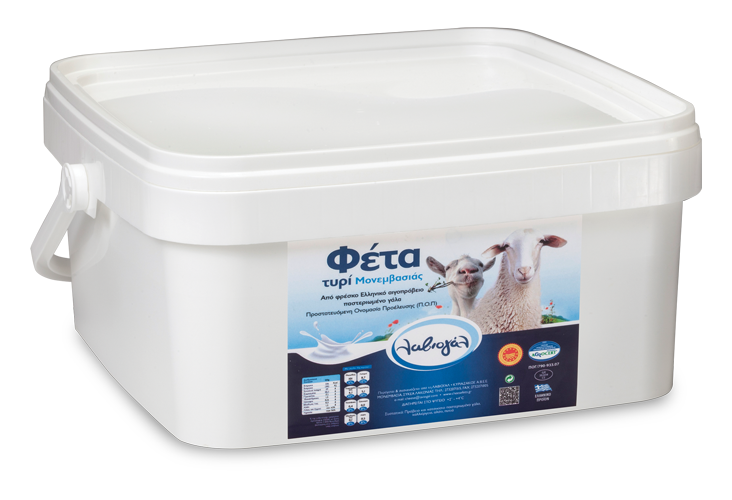 It is made from selected fresh pasteurized sheep and goat milk collected daily from sheep and goats that roam free in the grazing fields of the nearby mountains of Parnonas and Taygetos. 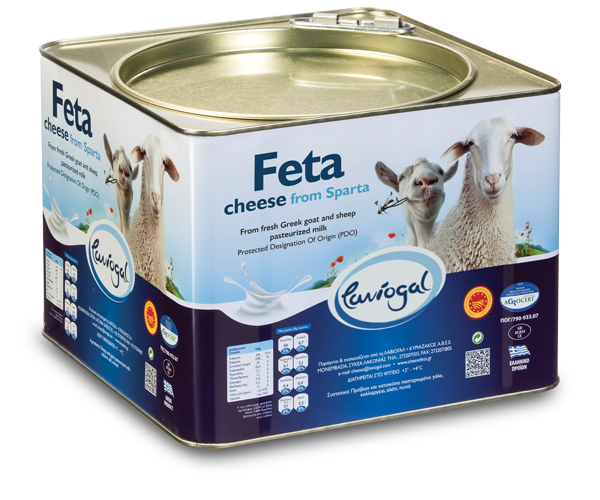 The metal container packaging ensures that our Feta cheese maintains its distinctive flavor and all its quality characteristics. 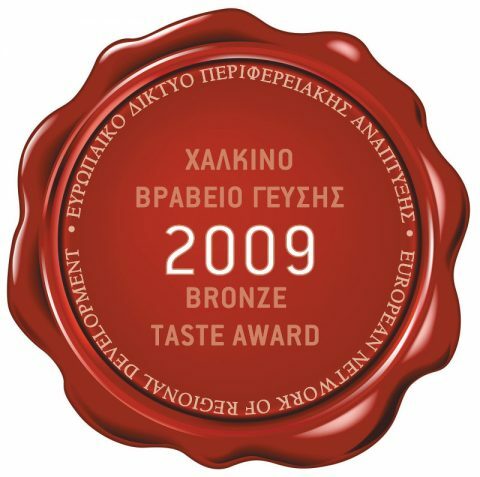 In 2009 we were awarded with the bronze taste award for our Feta cheese, at the 2nd Greek Milk and Cheese Festival.